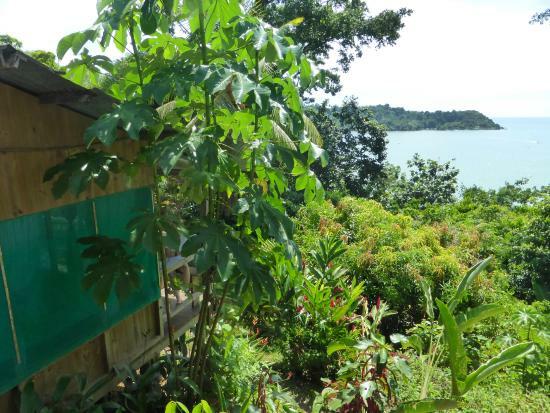 Cabinas El Mirador Lodge is on 3 hectares of land at the top of a hill, 80 meters above sea level, overlooking Drake Bay, with some of the most spectacular views in the Osa Peninsula and a beautiful beach nearby. 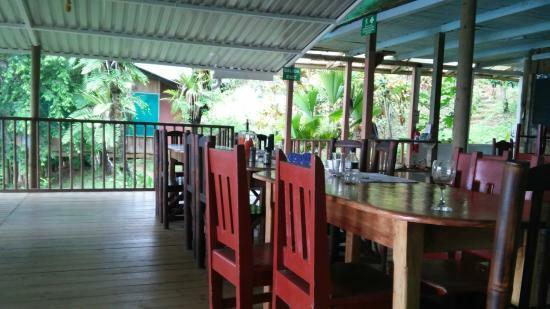 Enjoy any other of Drake Bay’s amazing beaches and tropical forest as well as its flora and fauna, that is characteristic of the Corcovado National Park, just 8 miles south and Caño Island 12 miles West of Drake Bay. 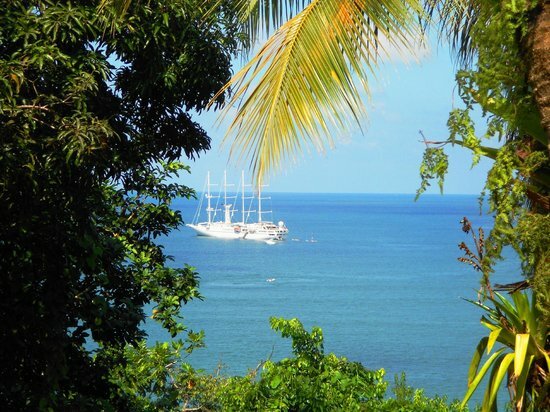 Spend the day hiking in Corcovado National Park, snorkeling around Caño Island or relaxing on a hammock watching the sunset over the pristine waters of Drake Bay. The hotel has very pleasant rooms designed to make your stay a comfortable one. Enjoy the fresh sea breeze, and the beach only 200 meters away from the hotel. You will fall asleep to the sound of the breaking waves and awaken to the early morning sounds of the surrounding wildlife.